Spacious and affordable! 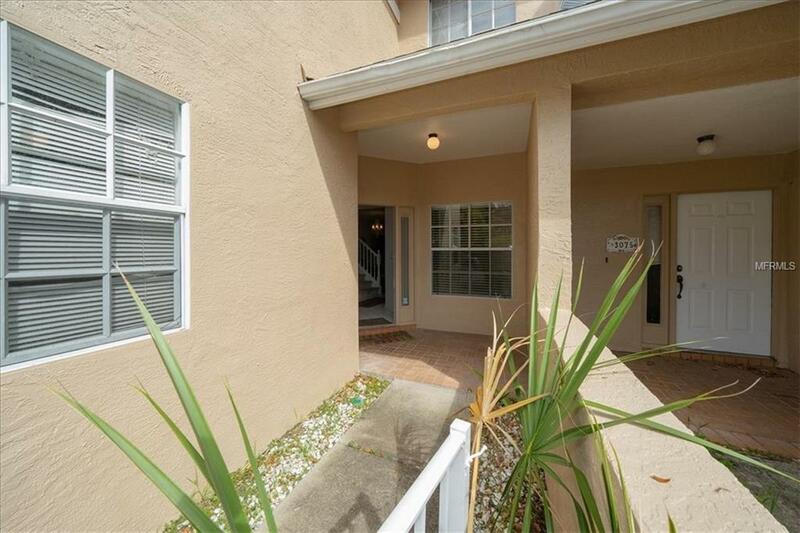 This 3 bedroom 2.5 bathroom, one car garage, townhome is in need of a new owners personal touch! Overlook is a beautifully maintained, friendly community hidden within the larger development of Seabrooke. 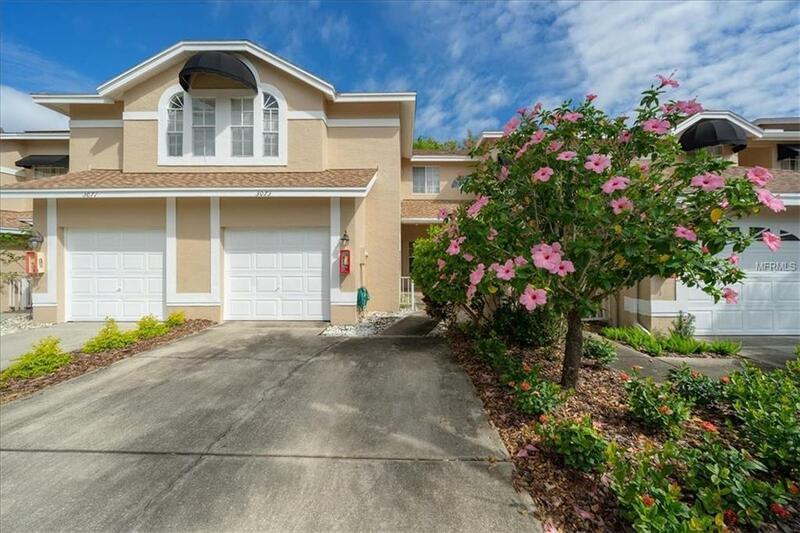 Its a quaint neighborhood that offers a community pool and clubhouse. The home boasts a spacious living room dining room combo. Sliding glass doors lead to a large screened patio to unwind and appreciate the quiet conservation view. The kitchen features a breakfast nook and pass-through that offers plenty of seating for Friday night pizza parties or Sunday morning brunch. There is a powder room tucked away on first floor that is easily accessible. All 3 bedrooms are located on the second level. The ample sized master suite has a large walk in closet and its own private balcony. 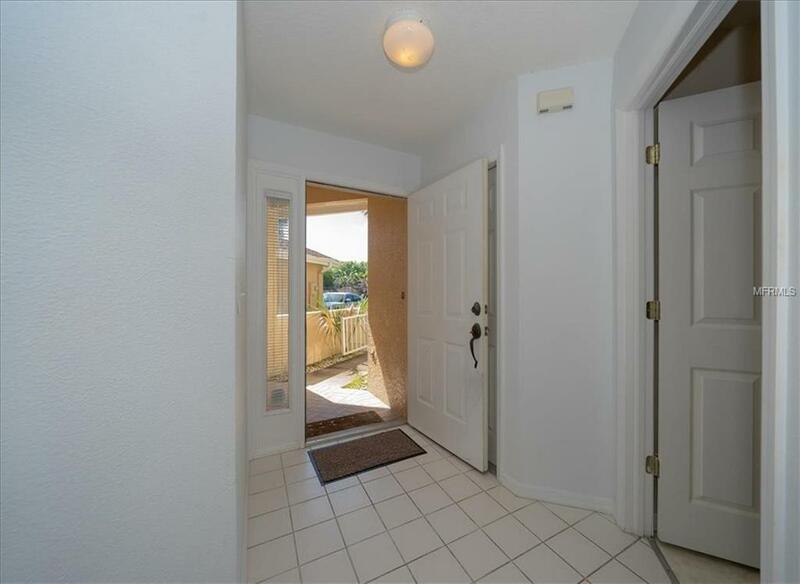 The laundry closet is conveniently placed amongst the additional bedrooms and second bath. Pet friendly, up to two pets- please see HOA restrictions. A dog friendly park is close by with basketball and volley ball courts, walking trail, playground and picnic tables. 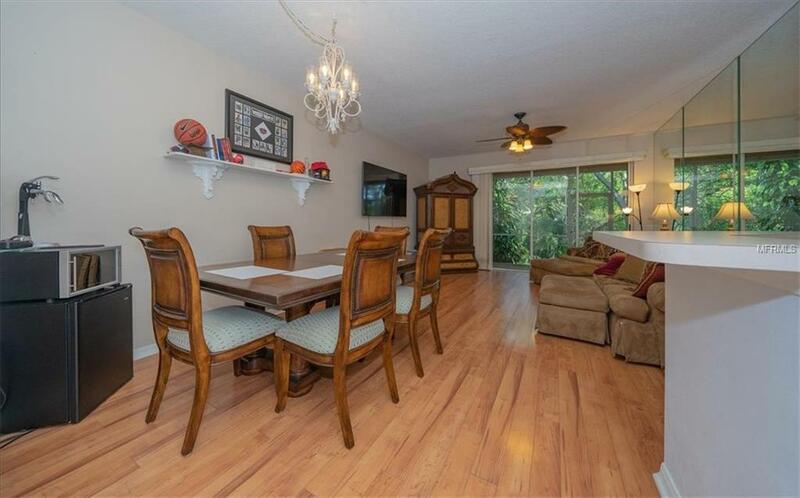 Secluded yet convenient location with easy access to U.S. 19, Roosevelt Blvd, Bayside Bridge, allowing you to enjoy all Tampa, St. Pete and Clearwater have to offer. Listing provided courtesy of Homefront Realty.